Monday was my birthday! I am 36. Definitely in better shape now than I have been in a long time, probably since high school! You would wonder if I would make today a rest day. Nope. I don’t schedule rest days around festivities, rest days are determined purely by my workout schedule, and occasionally limited by what’s available. And as the schedule would have it, today was no rest day. Not a super crazy day, but still a day. I got up bright and early for my spin class. No sleeping in on my birthday! Spin went pretty well. After that I had some bacon for breakfast, hooray! It had been a long time, bacon my old friend. Went to the studio to train with Les at the regular time, but this time she let me have a session for free! Wasn’t that nice?! It wasn’t a super-packed workout, I was feeling VERY chatty today, but we got some good sets in. 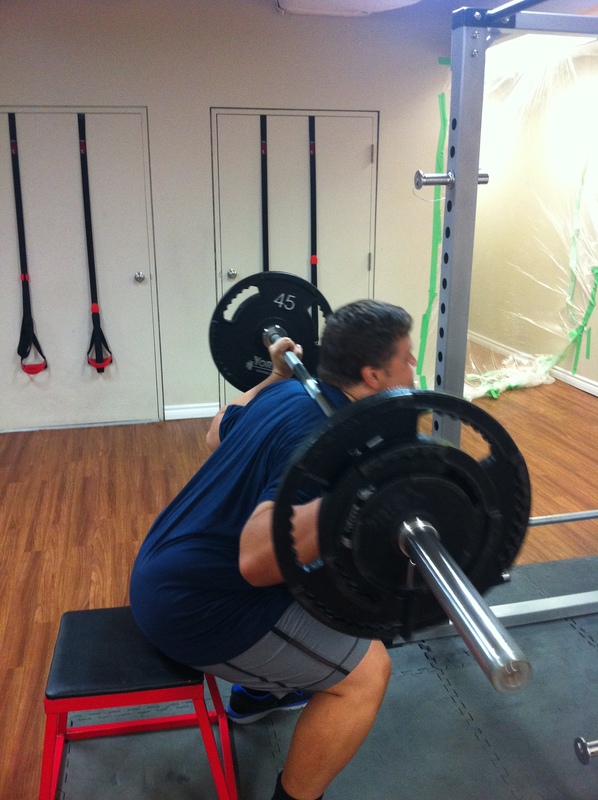 notes: I know squatting to a bench isn’t ideal. I am aware I am not breaking parallel. But my form isn’t solid and I need to build core strength, so everyone has to start somewhere. Relax, form police. 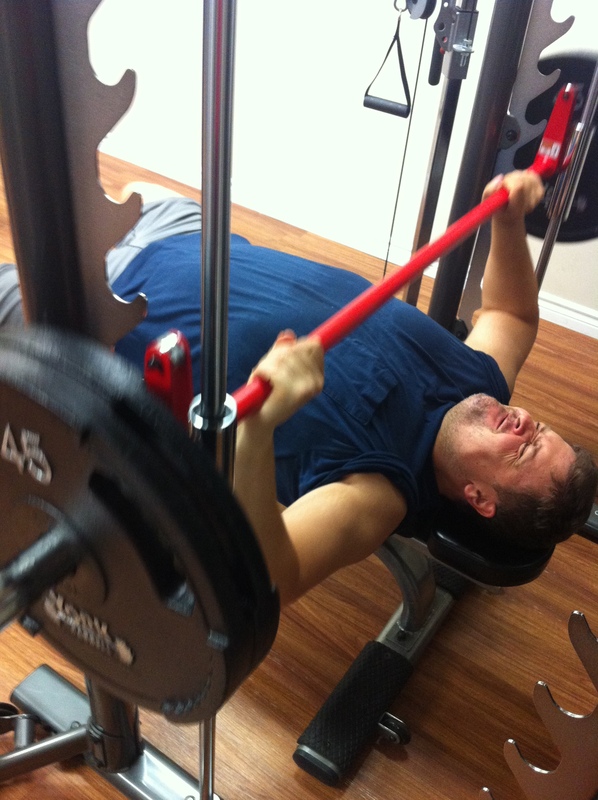 Same goes for smith machine bench presses, I am keenly aware I am not using any stabilizer muscles. But it’s still 2 wheels, and it’s still progress for me, without the accompanying killer strain on my shoulder. Same goes for assisted pullups, better this than nothing. And that was my day! Went to the gym twice on my birthday, no excuses! How about you? Any good workouts today?